meet jake the neverland pirate + more! 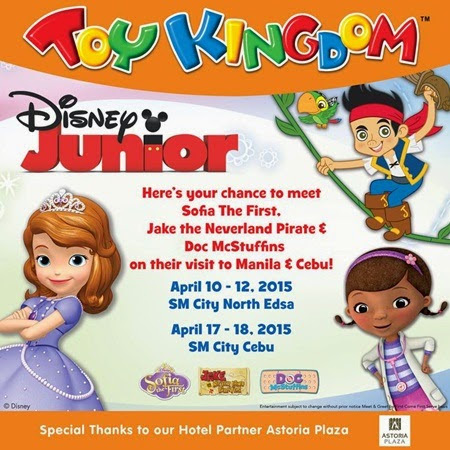 make your summer all the more exciting by meeting jake the neverland pirate, sofia the first, and doc mcstuffins as they visit manila and cebu! have your photos taken with your favorite disney junior characters at SM City North Edsa on 10-12 April and SM City Cebu on 17-18 April. this event is free and you only need to line up at the event’s place before it starts. but take not that it is on a first come, first serve basis, so make sure to go there early. visit the toy kingdom facebook page, for more details. Hello mommy vix and jared! 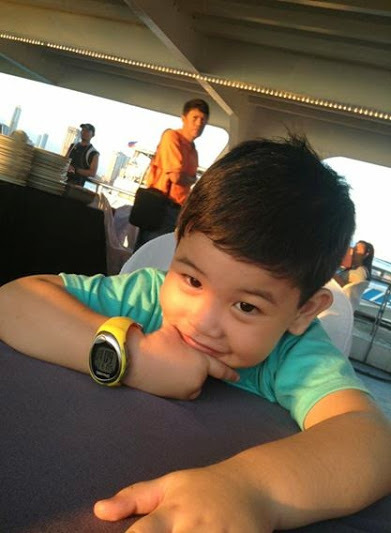 how I miss blogging world… saludo ako sayo mommy for keeping your blogs updated..I hope this is the fresh start for me (again) hahaha…Hope next time jake doc mcstuffin and sofia will visit bacolod. Iris will be ecstatic to see them for sure. They are her fave tv show to watch right now. it was never easy sis + hindi ko din ma-update regularly ang blog ni Jared as often as I want, same goes with my other blogs! haha! i wish i had more time for all the posts i’d like to publish here. kaya yan sis! basta sulat lang ng sulat pag meron time! 🙂 Jared also currently likes Doc McStuffins, too bad we missed this cause he was not feeling too well that weekend. hopefully they’d Jake + the gang will be back soon.